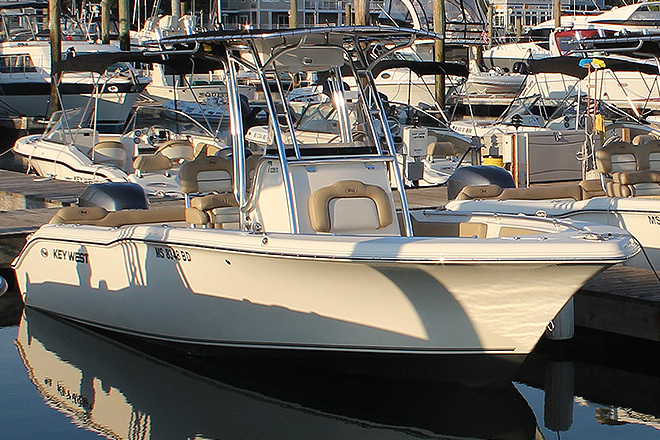 Welcome to Freedom Boat Club of Falmouth - the intelligent, affordable alternative to boat ownership. As one of the largest FBC groups in the US, our members enjoy unlimited access at our ELEVEN locations in Beverly, Charlestown, Boston, Quincy, Hingham, Scituate, Cataumet, Falmouth, East Dennis, West Dennis and Chatham! Members also enjoy reciprocity at over 150 other clubs from New Hampshire to Florida! 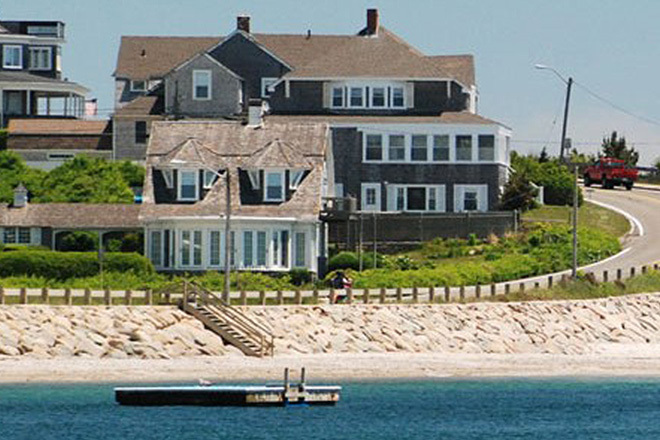 Martha’s Vineyard is also nearby (Falmouth is its closest mainland departure point), as are Waquoit Bay and the Elizabeth Islands, where fishing is world-renowned. 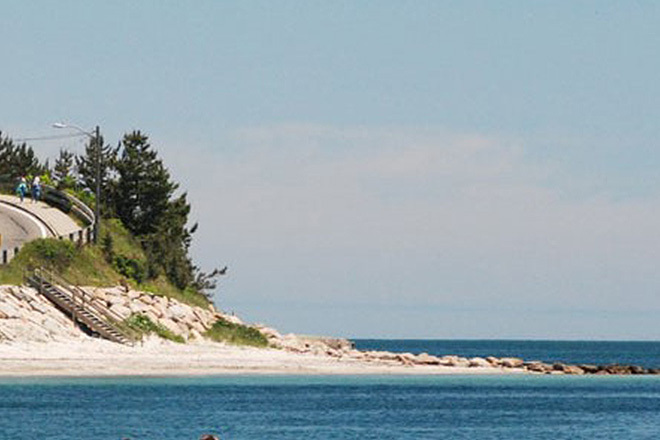 Other attractions include the gingerbread houses of Oak Bluffs; the country’s oldest merry-go-round in Tabernacle; quaint shops and inns of Edgartown; timeless Cuttyhunk; and scenic Vineyard Sound, with enthralling views of Nobska Light, Gay Head and Norton Point. 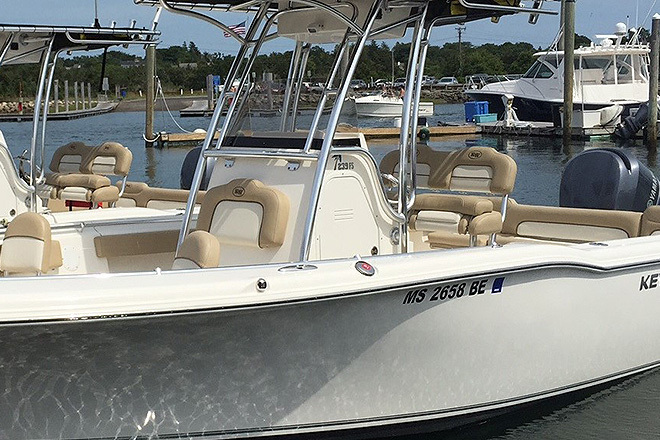 Of course, there are always exciting water activities – like swimming, sailing and whale watching – along our 68 miles of glorious coastline and public beaches, where waters are warmed to 70 degrees in summer by the Gulf Stream. Want to learn more about the happenings at FBC - Falmouth? Check out our Facebook page and like us!